Create is our Content Management System. 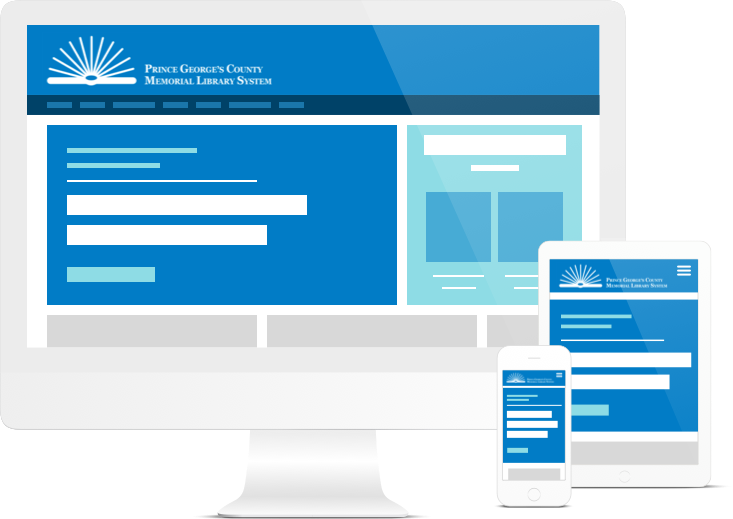 It's where libraries build beautiful, responsive websites without a single line of code. Not just websites, but email landing pages, microsites, blogs, intranets, reference guides and kiosk sites. And if you like to code, you can still get to all the good stuff. Simple digital signage solutions for any screen. Broadcast is our digital signage application built just for libraries. It allows you to turn any device into a digital sign. Just download our app and then you can use any Android, iOS, Amazon Fire or Windows device to power your digital signage. 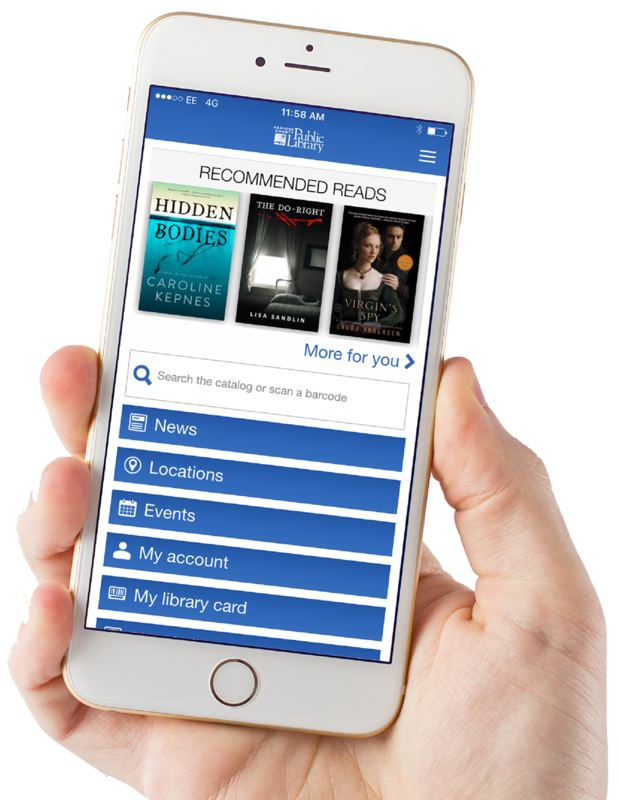 Communico’s patron app helps libraries to compete in the new digital economy. 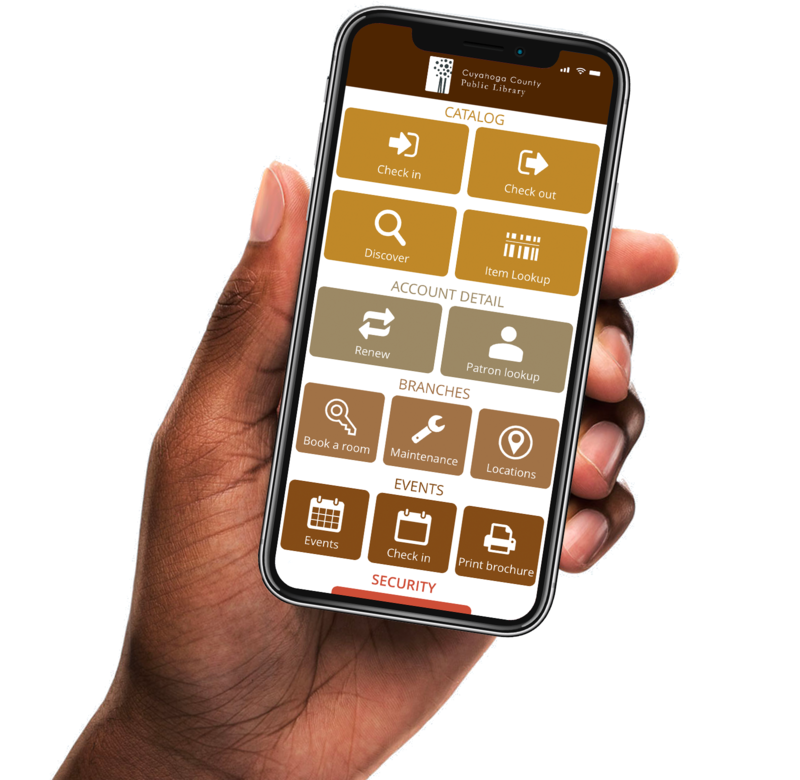 We provide native iOS, Android, Windows and Kindle mobile apps for your patrons allowing them to discover new materials, find their nearest branch, search, renew and checkout items, register for events, display their digital library cards, view social media feeds and more. Admininster your amazing programs and events from the Communico Cloud.  Attend's tiered permission levels allow for the decentralized creation of event content for approval by Branch Managers and Program Directors. 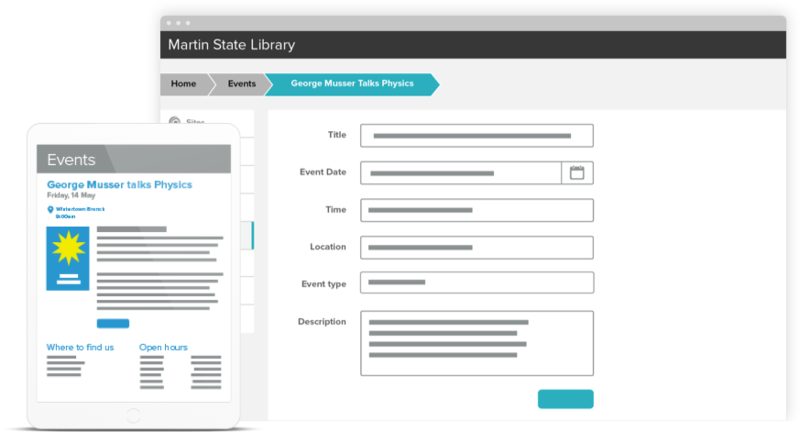 Once created, promote your programs to patrons wherever they are interacting with the library - on your website, on your app, inside branches on digital signage displays and public access computers and outside the library on third party websites. 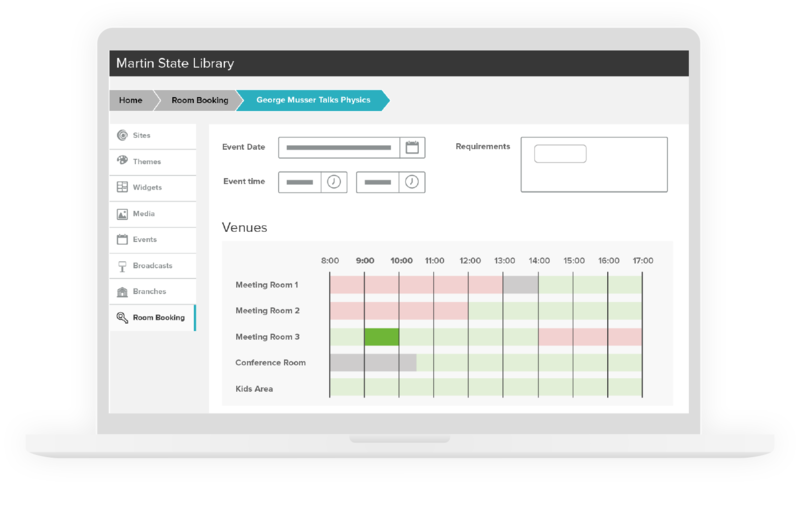 Easily manage, market and mediate your library's meeting rooms and equipment through one intuitive interface. Reserve fully intergrates with the Attend and Broadcast applications, allowing meeting rooms and equipment to be booked when events are created and for digital signage shows to display room booking information to patrons. "If only all vendors executed what they promise as easily as the Communico team did"
Roam is our staff productivity application for mobile devices and tablets, which is currently in Beta. 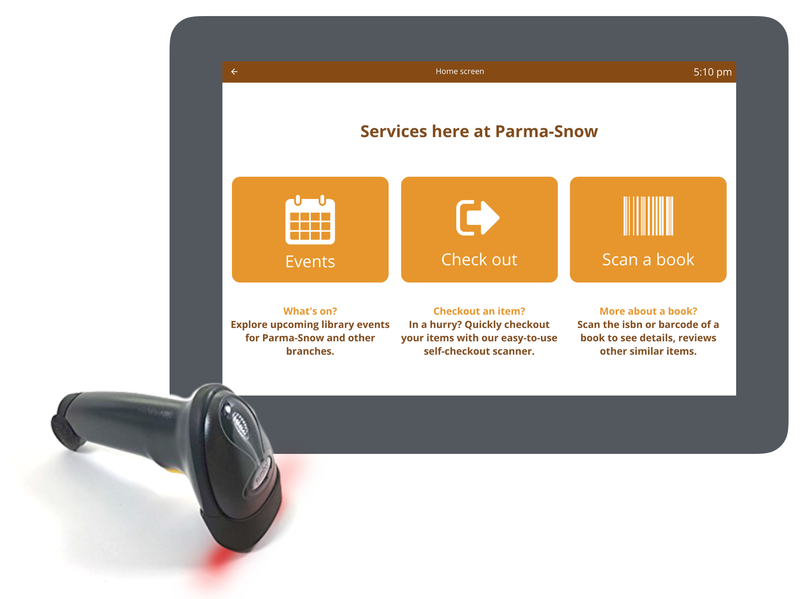 The Check module allows you to add self check functionality. It is a software only solution, allowing you to specify and maintain the hardware that is right for your branches and budget. 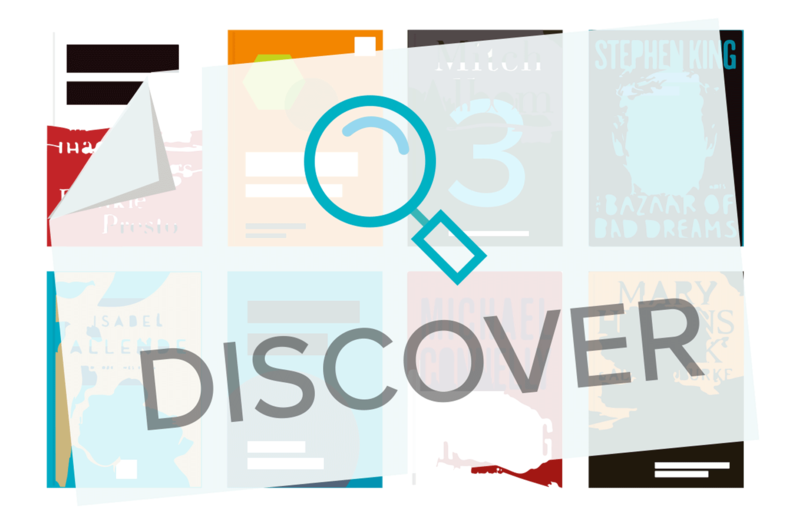 Discover is our next generation OPAC which is currently in development..